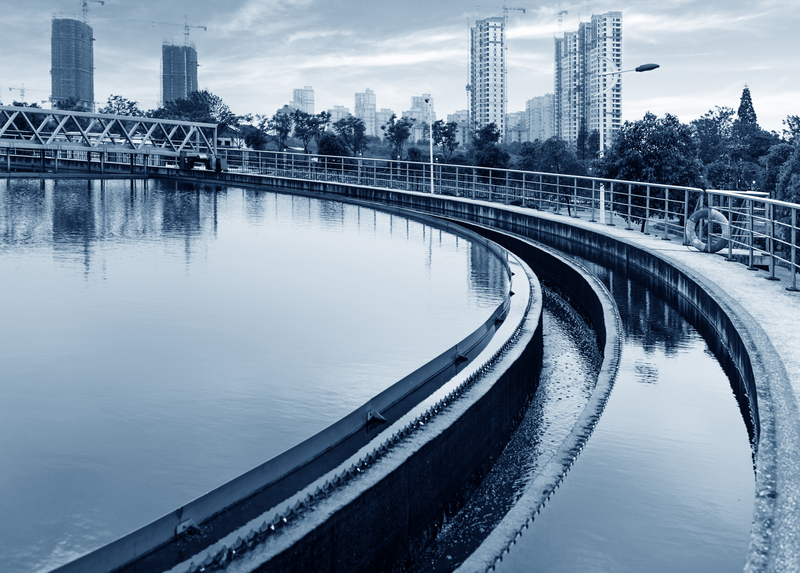 Three deals in the last week marked a high point of activity in the secondary market for Chinese water and wastewater treatment plants. On 2nd July, Beijing Enterprises Water Group (BEWG) announced it had agreed to acquire 60% of Beijing Construction Engineering Group’s Environmental Development Company subsidiary. The RMB270 million ($43.6 million) purchase will bring a portfolio of 26 wastewater treatment plants into BEWG’s ownership, taking the total capacity of the company’s portfolio to more than 12 million m³/d. On the same day, China Water Affairs Group announced it would be more than doubling the treatment capacity of its portfolio to 289,000m³/d with the acquisition of a 34.32% stake in Handan Chengsheng Water, the owner of the Handan Fengfeng Kuangqu WWTP. Meanwhile, Beijing Capital announced it would look to sell its 44% holding in the Baoji-VE water treatment joint venture it runs with Veolia Water and Baoji Tap Water Company.